The DataLogic Powerscan PM8300 has reached end of life. It has been replaced by the DataLogic PowerScan PD9330. 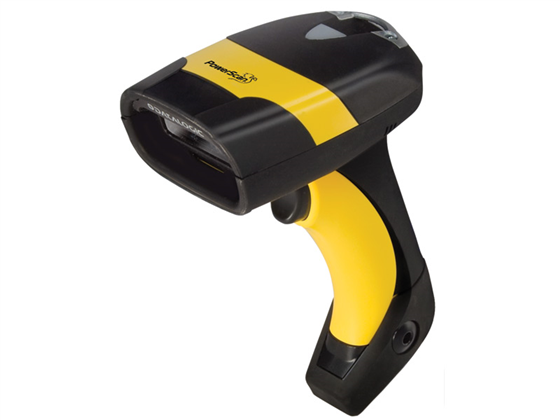 The Datalogic Powerscan PM8300 cordless barcode scanner features a heavy duty design and optional LCD display, giving you an excellent solution for industrial and rough retail barcode scanning. The optional display shows what has just been scanned, eliminating the hassle of walking back to the PC to verify formatting, and helps keep track of barcodes when in data collection mode. 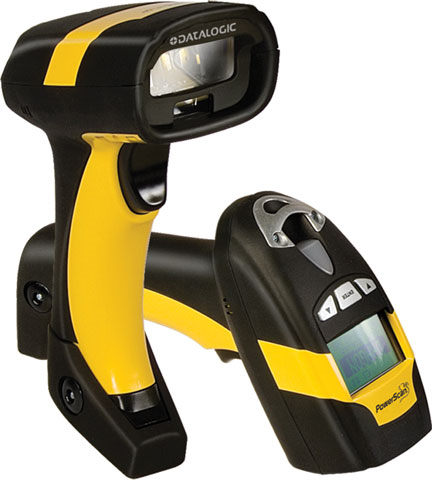 Datalogic has built the PM8300 to survive the harshest of conditions with a ruggedized yellow body able to withstand 50 drops from 2 meters to concrete. The body also protects the scanner from temperatures as low as -4° F and completely seals it from dust and low pressure jets of water, meaning the Datalogic Powerscan M8300 will survive nearly any industrial environment. Find it faster! 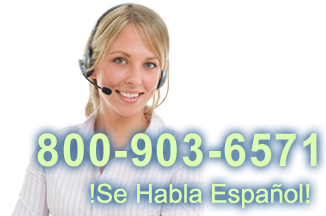 Click here to compare Powerscan PM8300 models by feature. PowerScan M8300 Cordless Barcode Scanner Kit, Yellow/Black with Display, 910MHz Radio, Removable Battery, RS232KIT, Includes base station, power supply, US line cord and RS-232 cable.